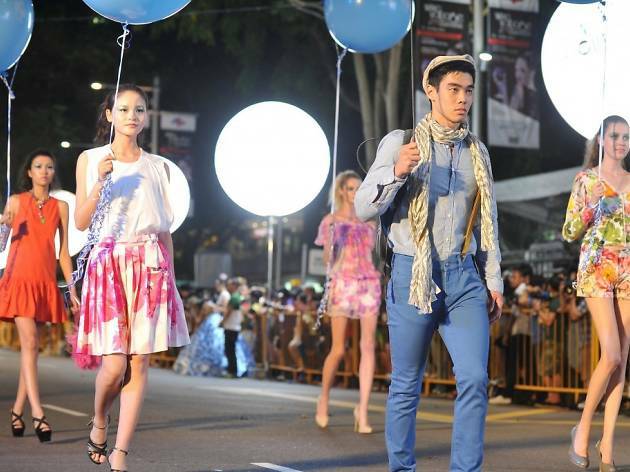 Orchard Road makes way for fashion as it closes down its streets once again for the Orchard Road Runway. 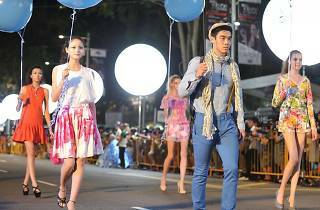 Known to be the grandest fashion show of the precinct, this year's edition will see 13 local and international brands strut down Singapore's famous shopping belt in spring/summer style. Roads will close from 6-11pm.